Protected from cutting winds by a forest and possessing a soil comprised of gravel carried by the Garonne two millennia ago, the terroir of Pessac-Leognan gives its wines a robust and complex personality. The dominant grape varieties for red wine produced here are Cabernet Sauvignon, for its powerful structure and firm tannins, and Merlot, for its roundness and fruitiness; but one also finds traces of Petit Verdot, Malbec and Carmenere. The dominant white varieties grown are Semillon and Sauvignon Blanc. 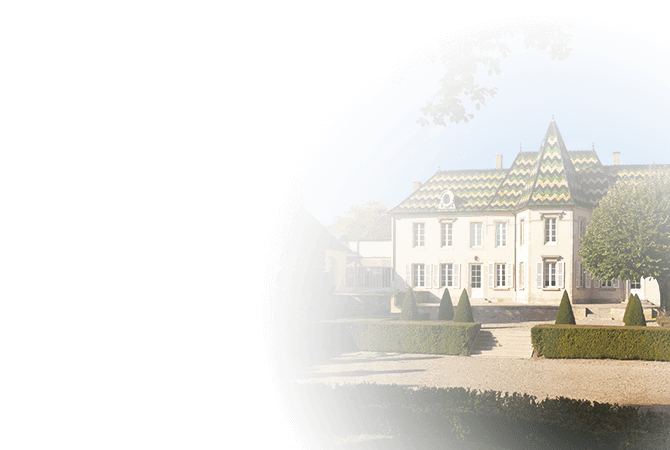 With 16 Grand Crus, Pessac Leognan wines most often described as "elegant".